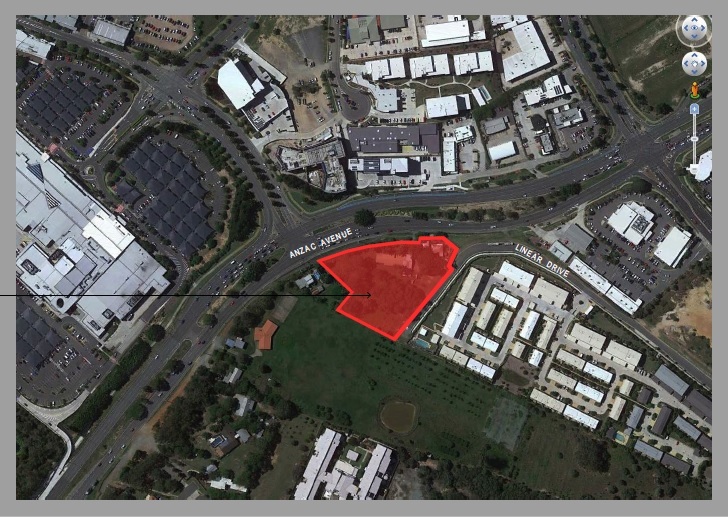 1741-1751 Anzac Avenue is a proposed new mixed-use development in Mango Hill, presenting an exciting opportunity for businesses to base themselves in this popular & ever-growing region. Located on a huge 7899sqm site, the complex will boast unbeatable street frontage onto busy Anzac Avenue and is primely located right at the entrance to North Lakes, only 1 minute from the Bruce Highway & Westfield North Lakes and within walking distance of Mango Hill Train Station, buses, schools, shops & medical facilities. The Ground Level will comprise of 14 boutique shopfronts for retail use ranging from 55 to 150sqm, perfect for a variety of services such as café’s, restaurants, retail stores, offices, fitness studios and beauty services. With access direct from Anzac Avenue as well as at the rear from Linear Drive, the complex will offer fantastic exposure, and the architectural design & high-quality finishes will create a state-of-the-art commercial hub with over 50 ground floor parks for tenants & customers. The mixed-use development will also offer a premium living experience, with 20 modern, 2 & 3 bedroom residential units available for rent. These units are located at the rear of the building on Ground Floor and on Level 1, and are physically & functionally separate from the commercial units at the front, with private access, car parking and spacious outdoor areas. Lastly, the Lower Ground Level will be dedicated to private, fully-secure, self-storage units. Providing a variety of sizes and options to meet all self-storage requirements, the functionality & convenience will meet the area’s demand for storage solutions. For more information or to register your interest contact us now!